To celebrate San Diego Beer Week, Firefly at The Dana on Mission Bay will host the 2014 Mission Bay Brew-Cation on Friday, November 14, from 6-10pm! A social evening of culinary delight highlighting San Diego local chefs, local breweries and artists, Mission Bay Brew-Cation will offer attendees the chance to explore the union of some of San Diego’s finest beers at 6 different tasting stations as each chef pairs locally sourced dishes with craft brews. The event will also honor local artists who will be selling their work. For a mere $35 ticket price, enjoy unlimited craft beer and food, a souvenir tasting glass and commemorative lanyard. SanDiegoVille has 2 tickets to give away to one of our craft beer loving readers. Read on for all the details and be sure to enter! Mission Bay Brew-Cation will bring local breweries and top chefs in the area together for an evening to offer their signature cuisine to a limited number of guests in an intimate and exclusive setting. Each chef, designing their own menu, prepares a tasting size dish, complete with complimenting beers and the chefs design their table’s station to reflect their cuisine and personal flair. The event will open with a welcome reception, artisan cheese and cured meat display paired with a local brewery. Patrons will get the the opportunity to hear about the food and beer first hand from the chef and brewery representative. 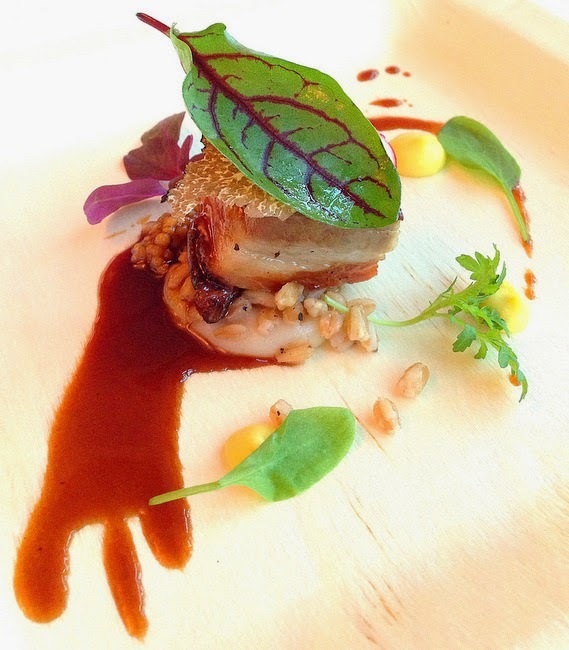 Each station having a different chef, brewery, menu and décor, to make this a truly interactive culinary evening. The Dana will also be welcoming local artists and other vendors to the party to showcase their exquisite skills through their craft. 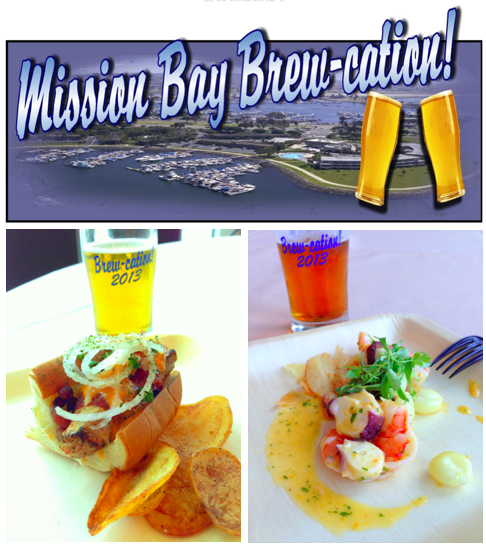 Participating restaurants at Mission Bay Brew-Cation include Firefly @ The Dana on Mission Bay, Humphreys Restaurant, The Patio on Lamont, Blue Wave Restaurant, and Cork and Craft Restaurant. Brewery participants will be Ballast Point, Modern Times, Karl Strauss, Rough Draft, Coronado Brewing Co. and Groundswell Brewing Co. Tickets are only $35 and can be purchased online at brewcation.bpt.me.